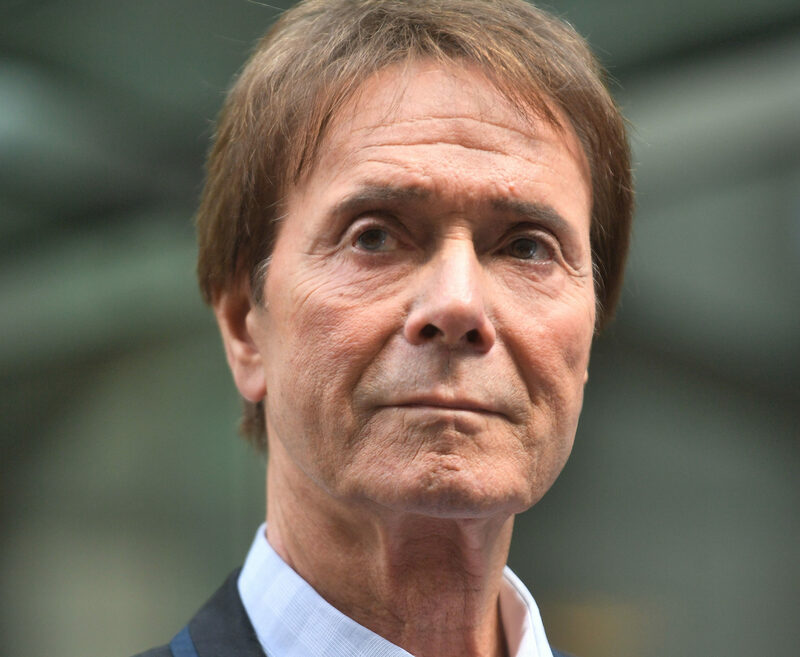 A law firm has already cited Sir Cliff Richard’s High Court privacy ruling against the BBC in an attempt to gag stories in The Sun and the Mail on Sunday about a union official under investigation. Carter-Ruck said naming their client, who is under an internal investigation by a national body over flashing claims, would be a breach of privacy, as per the judgement laid out by Mr Justice Mann on 18 July. The judge deemed the BBC to have breached Sir Cliff’s privacy by revealing that he was under investigation by police for a historical allegation of sexual assault and ordered the corporation to pay the singer £210,000 in damages. Sir Cliff was never arrested or charged and the case against him was later dropped. The Mail defied the gagging attempt by Carter-Ruck , however the Sun, while writing the story, has kept the person concerned anonymous. It ran a story this weekend under the headline: “The Sun barred from exposing union official over flashing claims after person uses Sir Cliff Richard privacy ruling”, and also described it as a “gagging”. In his judgement, Mr Justice Mann said a suspect under police investigation has a reasonable expectation of privacy. “As a general rule it is understandable and justifiable (and reasonable) that a suspect would not wish others to know of the investigation because of the stigma attached,” he added. Critics of the judgement, including some media lawyers, have described it as a “dangerous erosion for press freedom”. 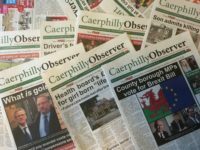 Nicola Cain, from law firm RPC, has said: “The judge found that even if an investigation involves public activity, and reporting on it is in the public interest, an individual can still have a reasonable expectation of privacy in not being identified. 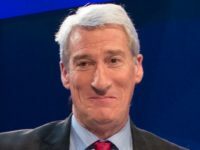 In a leader column, the Sun said: “Mr Justice Mann set a very dangerous precedent by suggesting those under police investigation should not be named in normal circumstances. 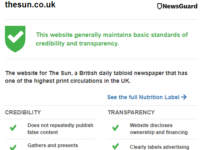 It added: “The judge’s ruling is a dangerous slide towards press censorship, at the expense of your right to know. “Of course, the winners are the rich and powerful who can afford top lawyers to stop any scrutiny, regardless of the public interest. 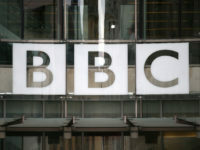 The BBC was last week denied permission to appeal by Mr Justice Mann at the High Court but is now able to take its case to the Court of Appeal, though it has yet to confirm whether it will do so. Media law expert David Banks told the Mail: “It is worrying if the lawyers for people in these situations are trying to use the Cliff Richard case as a means of shutting down potentially legitimate press attention into matters of legitimate public interest. However a spokesperson for Carter-Ruck told Press Gazette the judgement was “no dramatic shift”. The firm said: “The recent decision of Mr Justice Mann in Sir Cliff Richard OBE -v- BBC is no dramatic shift: it is consistent with well-established legal principles which Carter-Ruck has quoted for many years. “That publications are reacting with apparent shock to Mr Justice Mann’s explicit restatement and delineation of basic principles must only amplify the judge’s explicitly-stated concerns over the journalistic culture which led to the invasion of Sir Cliff Richard’s privacy – concerns which must themselves recall the disturbing findings of the Leveson inquiry into ‘phone hacking’ in 2011 to 2012. “Regarding the case [reported in the Mail]: we believe that confidential internal investigations, like police investigations, are private unless there is a very substantial reason why they should not be – not least because it is the investigation that is best-placed to determine the truth or falsity of allegations made, and matters should not be pre-judged in the court of public opinion. No-one should be named until the police have enough evidence to arrest and charge a person! So the individual who actually caused this ruling to come about by exposing cliff in the first place should be investigated by his own employers in the media, for whatever his or her motives I suspect fame for the scoop of the year that never was! Should pay the price of any employee that makes a major blunder. This person caused this. Look closer to home. Where is this persons exposure!